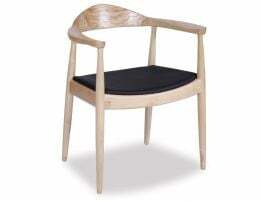 The beauty of the Inspire Dining Chair - Natural Frame w/ Natural Cord Seat is it's versatility. 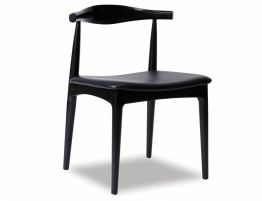 This chair asserts its organic forms when placed along side the contours of a natural edged, slab wood dining table. 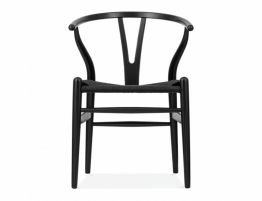 But pair these chairs with a more spare, industrial table and they look equally at home. 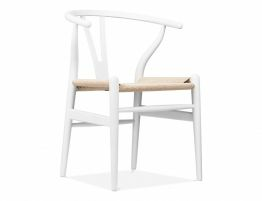 This chair looks as good with new trends as it does with old friends. In one finish, they look almost rustic and then see them darker with the faux leather pad and they take on a more formal air. 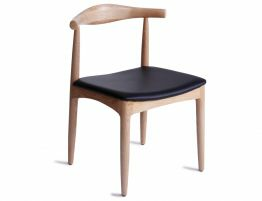 The Inspire Dining Chair a design fixture and is a timeless addition to any dining room or restaurant. 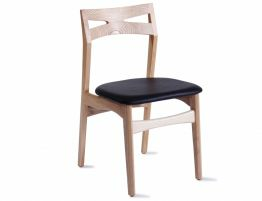 The Inspire Dining Chair leads the way in elegant simplicity, we consider it to be both innovative and prolific.